Children's bedding made of high quality woven satin. Small children spend sleeping more than one third of the day. Let's give them a rest in a soft bed linen without chemistry. 100% certified bio-cotton, density 300 TC (number of threads per square inch). We supply bedding including buttons. 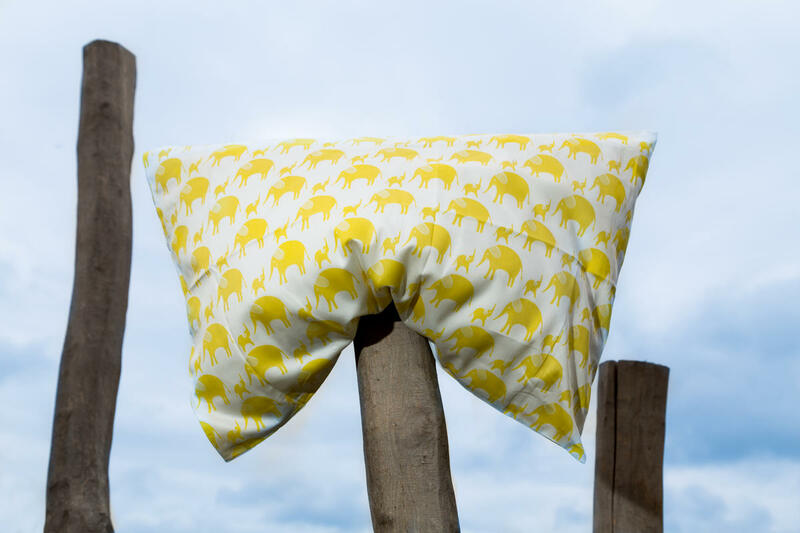 Children's bedding made of high quality woven satin. Small children spend sleeping more than one third of the day. Let's give them a rest in a soft bed linen without chemistry. 100% certified bio-cotton, density 300 TC (number of threads per square inch). 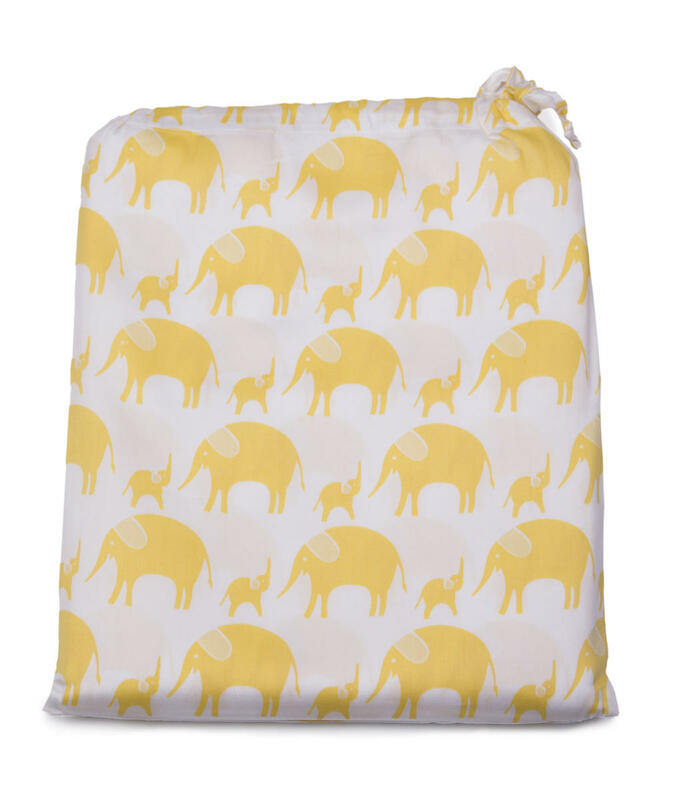 Subject * Product inquiry Children's Bed Linen – Yellow Elephant (135×100 + 60×40 cm) RMA Misc.